Sign up now to get 2 FREE books! 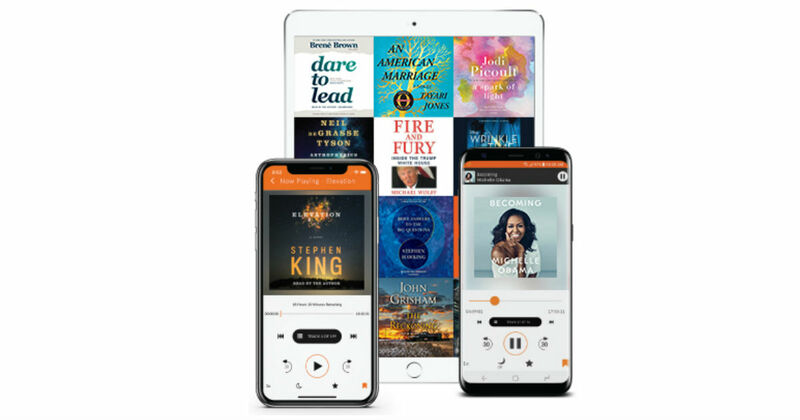 Get started with a 30 day free trial to Audiobooks.com and get your first 2 audiobooks for FREE! Choose any 2 audiobooks from a library of more than 125,000 books. Take audiobooks anywhere on your smartphone, tablet, or laptop. Keep your downloaded audiobooks forever and cancel anytime during your free trial, no strings attached! Membership is only $14.95 per month after the free trial.